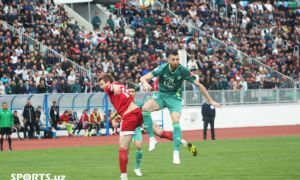 FC Bukhara have moved into seventh place in the Oliy League table with a 3-0 victory over Fergana-based FC Neftchi in front of the home crowd. 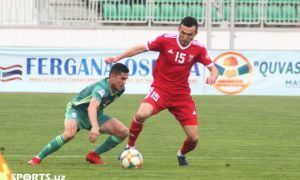 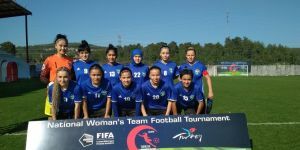 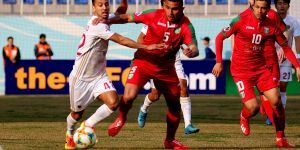 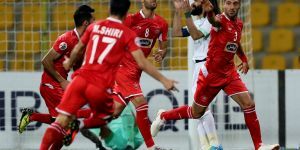 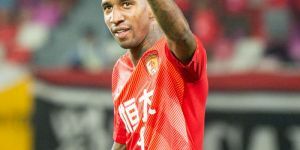 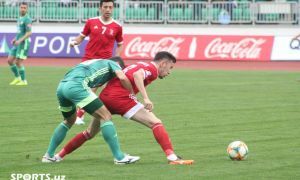 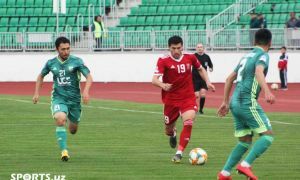 Khamza Karimov gave the Bukhara side the lead with an own goal into his net during the early stages of the game, before Ivan Nagaev added a second at the end of the second half. 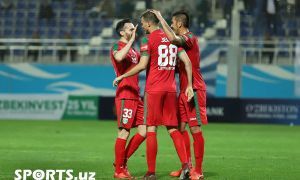 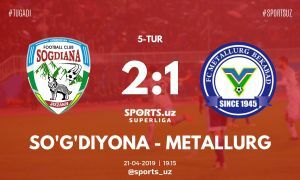 Late goal by Igor Vaytser stunned the visitors who failed to get back into the game as they conceded three goals in this away match.